At the foot of the Rockies in Golden, Colorado, a retrofitted warehouse houses the Microsoapery of Spinster Sisters Co. Our family-owned business with over 30 employees crafts every one of our products at this facility powered by renewable energy, using ecologically sound ingredients, procedures and packaging. It all started with soap. 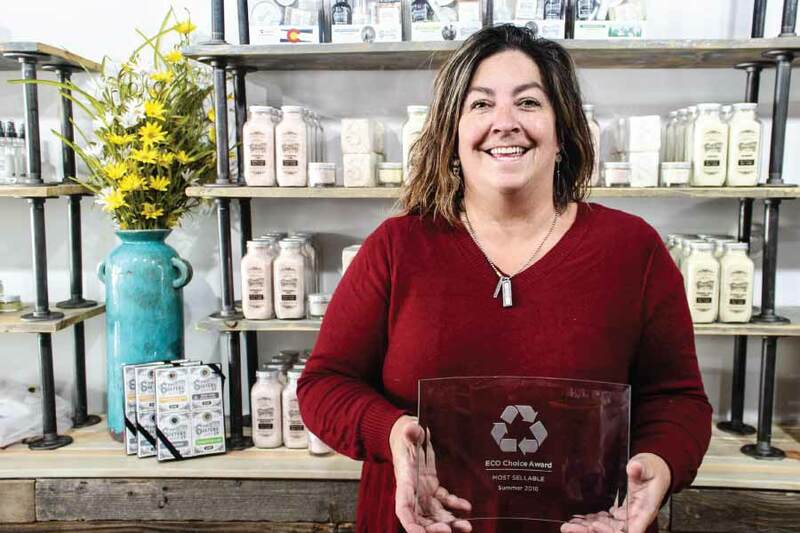 Founder and owner Kelly Perkins crafted her first batch after reading about the adverse effects of triclosan, and couldn’t believe how much she sold to customers who had become more conscious of the ingredients they wanted to avoid in their skin care. 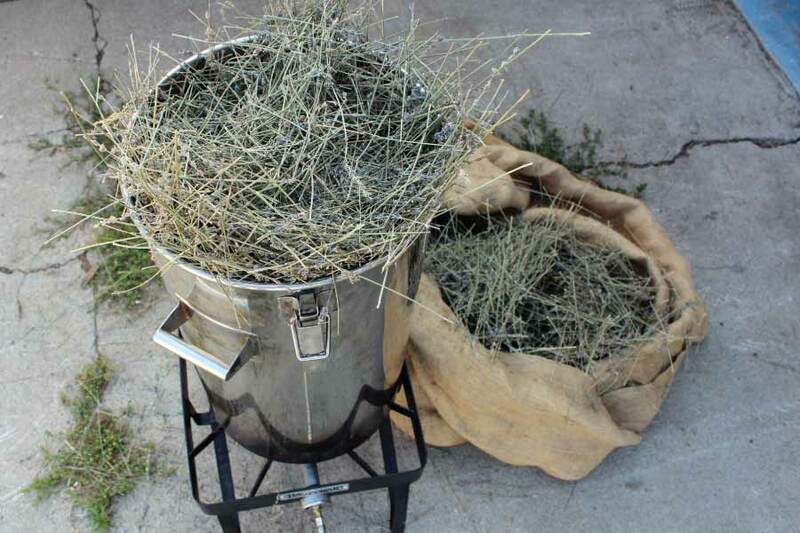 By 2017, the Microsoapery used twenty-four 55-gallon drums of soap base per year, to make 43,560 soap bars for our Spinster Sisters retail stores, online customers, and 1,800+ retail partners coast-to-coast. 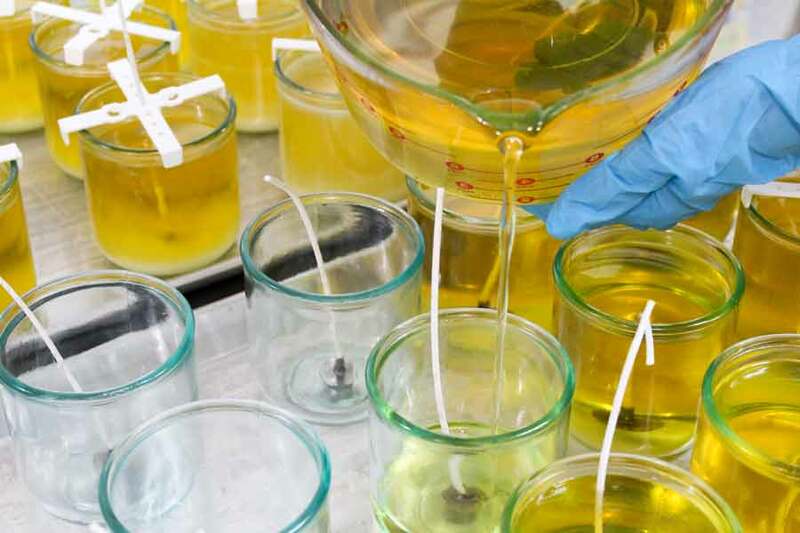 In 2018, the Microsoapery expanded into a 7,860 sq. ft manufactory. 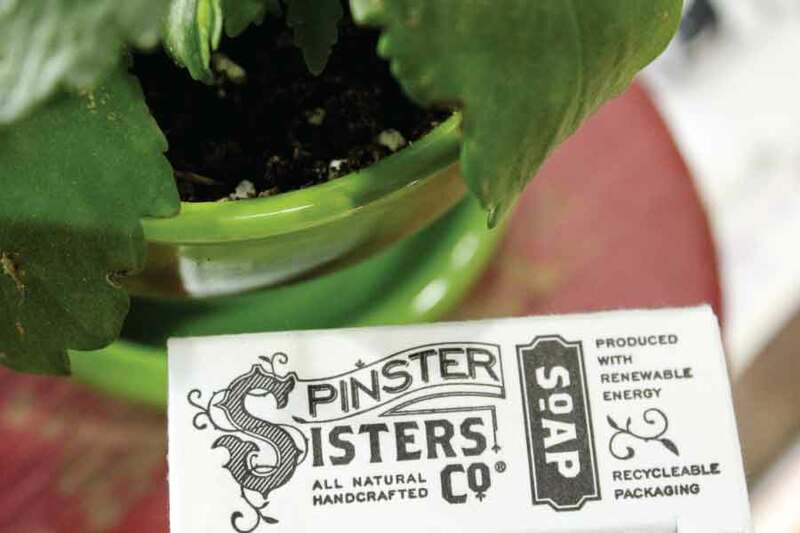 The Spinster Sisters Co. skin care line, which remains sulfate, phthalate, and paraben free, now includes a full range of face, body, bath and shaving products. Crafted from ingredients that are simple and recognizable, the fragrant aromas, nourishing oils, and hypoallergenic formulations are enhanced by beautiful, vintage-inspired packaging.